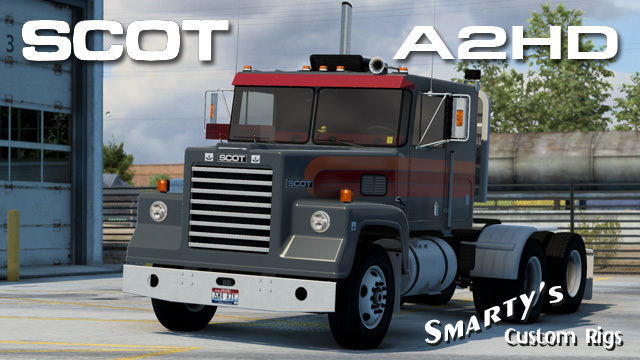 This is my first truck mod for ATS. It is standalone and can be purchased at any Peterbilt dealership. It comes with a decent variety of accessories and two frame variants. There will be much more in future updates!